In this week's video of the week, I'll be giving you some amazing chipping techniques that will help you simplify the way you chip around the green. There are too many golfers who struggle to strike their chip shots and this video aims to make chipping much easier. 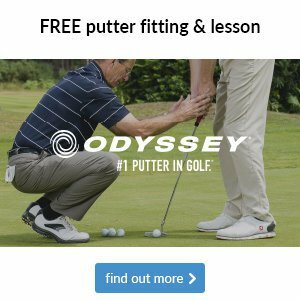 If you're still struggling with your chipping, then why not book yourself in a lesson with myself. To book your lesson you can either give me a call on 01227 462865 or click here. 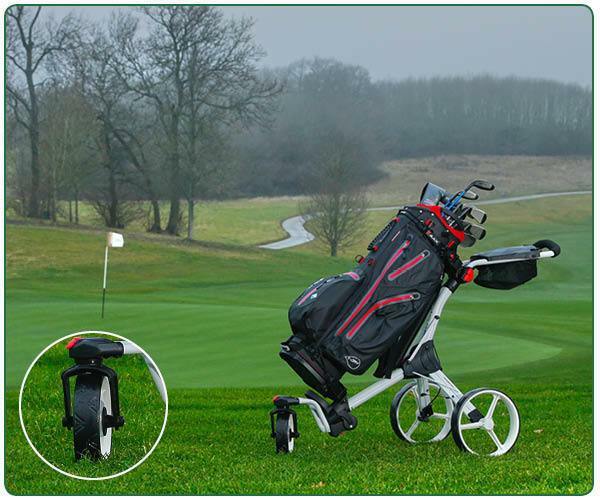 On Tuesday 24th July we will be hosting a Callaway fitting day between 2pm - 6pm. 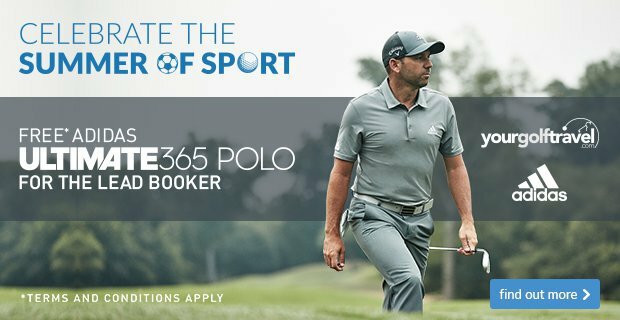 This will be your chance to try and be fitted for the Rogue range and there will also be one of Callaway's top technicians coming down to help. So, if you fancy coming down, make sure you get yourself booked in. 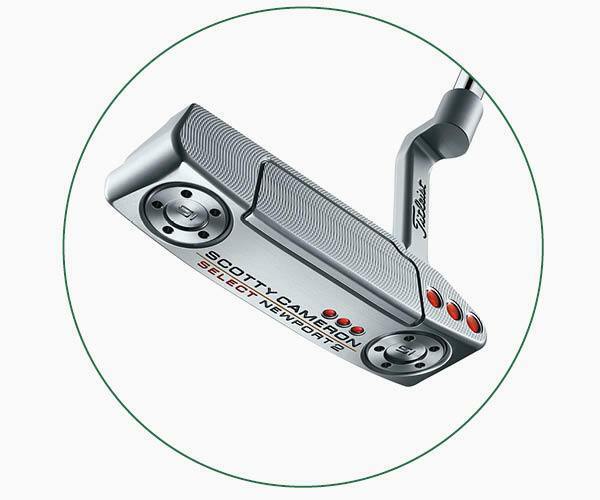 The Scotty Cameron Select Newport 2 for example, has a milled face inlay that creates a smooth roll on the greens. Behind it, vibration dampening material connects the face inlay to the putter’s body for improved sound and feel, while preserving the feedback needed to aid precise distance control. 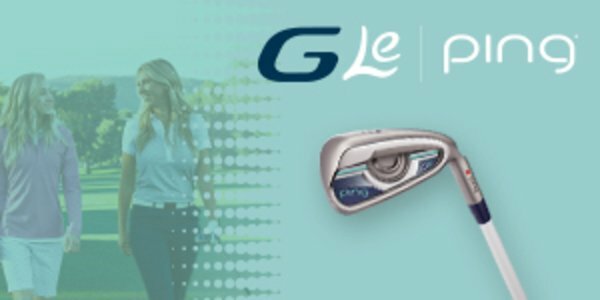 If you're a lady golfer looking for a set of forgiving irons that don't compromise on distance, make sure you check out the G Le model from PING. It's been designed to suit women's swing speeds, making it much easier for you to hit consistently good shots, even when struck off-centre. And the best thing about this ladies range from PING? That it's exactly that - a range compromising of driver, fairways, hybrids, irons and putter. If you're considering a new set of irons this summer, PING has just launched two new models that are landing in-store in the coming weeks to complement their hugely popular G700, G400, and iBlade models. 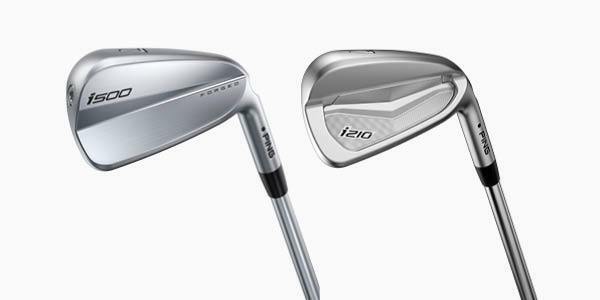 The i500 is a forged iron (seen on the left) that will offer exceptional distance from a lower spinning, higher flying shot, whereas the i210 will provide precise distance control and shot-making workability for the better player.